Lots of things to smile about around here! 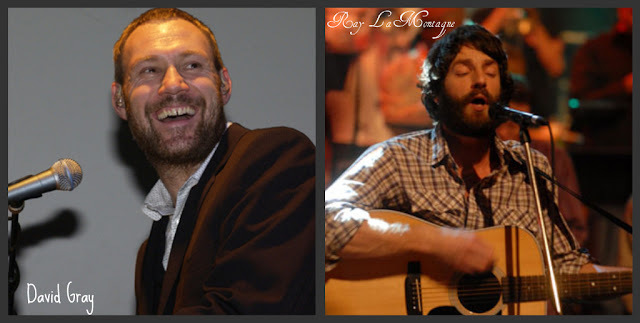 We are off this afternoon to see these two guys co-headline a show at the Santa Barbara Bowl. 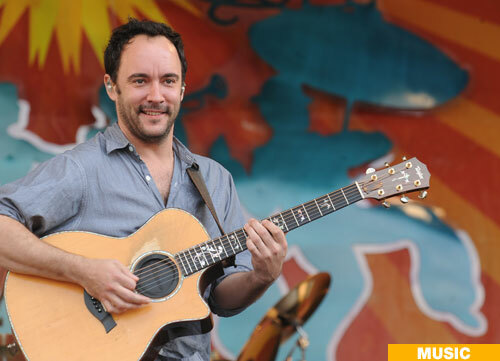 What is it about scruffy-faced men who can sing and play guitar? This came in the mail yesterday and I spent the morning browsing through the book. Will I ever make any of these? Probably not any time soon, but the book is eye candy for sure. I love that popcorn cake pop! Check out some of these fall-inspired cake pops. 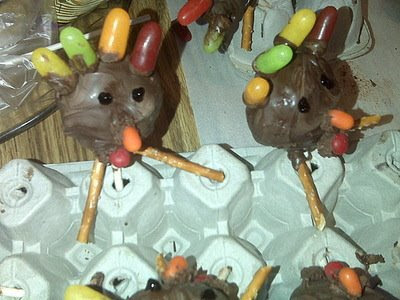 While searching these images, I came across this picture and figured that if I attempted to make the turkey cake pops, mine would more closely resemble these than Bakerella's. I stumbled across these "vintage" internet ads last night and literally Laughed Out Loud. 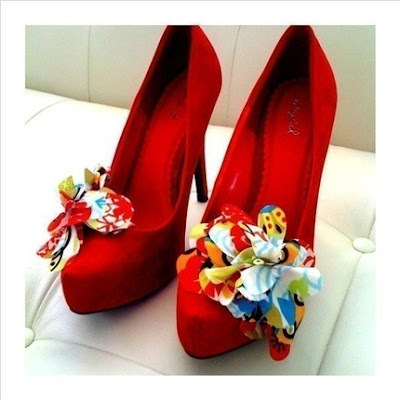 And, even though I don't wear heels, I'm most definitely in love with these shoes. Like 'em too? Purchase them from this shop! Try to ignore Bruiser's nearly black eye. There is nothing gentle about this baby. 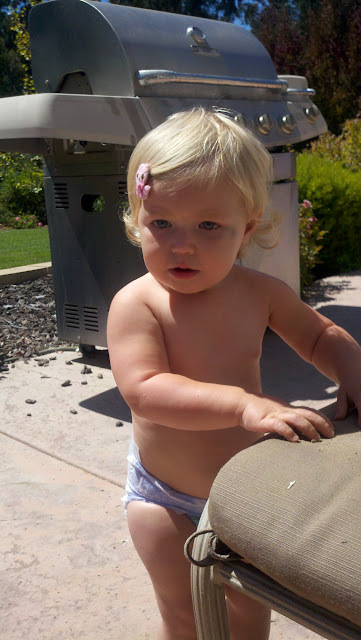 She is still the most beautiful baby I have seen even with an (almost) black eye. OK so what happen?? 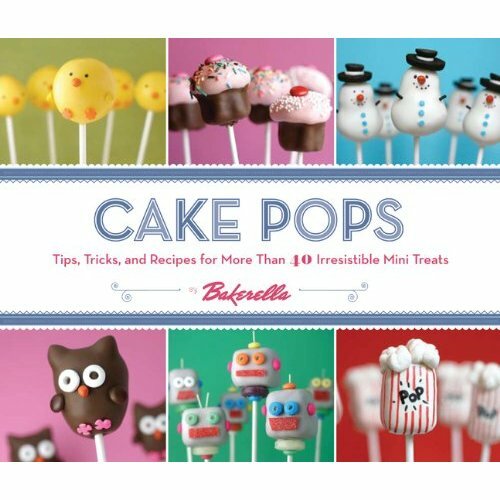 Bakerella's cake pops (especially the red velvet cake ones) are the BEST around!